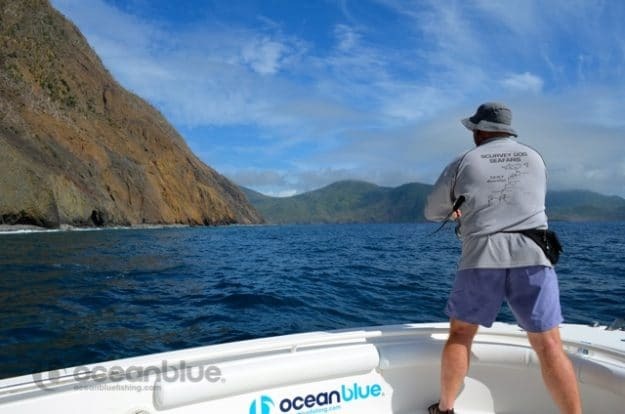 Ocean Blue Fishing - A Shaw Thing. 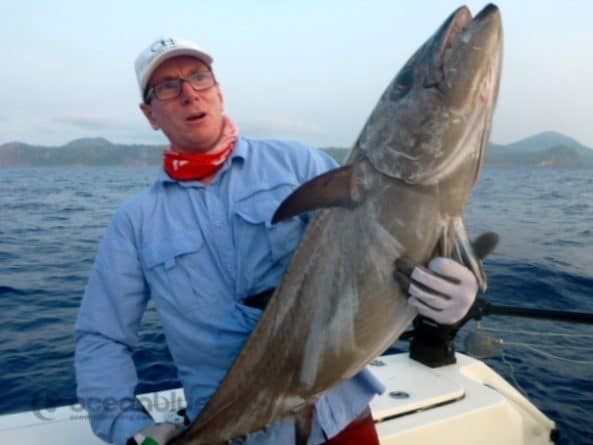 Dogtooth Simply Unstoppable! 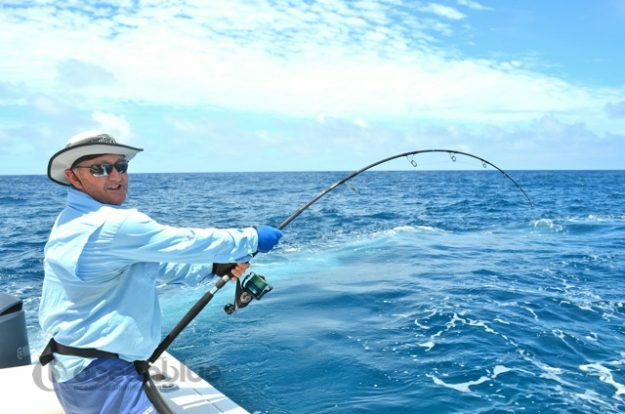 A Shaw Thing. 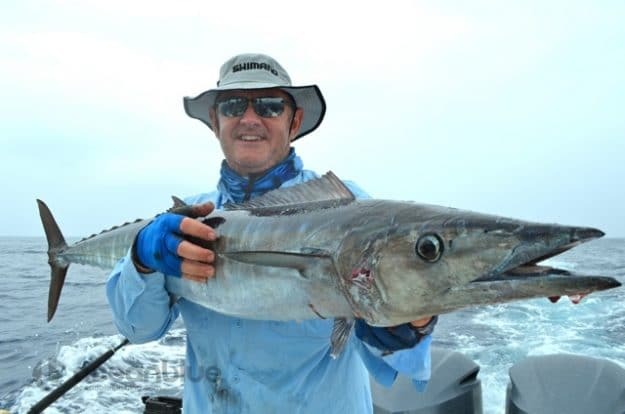 Dogtooth Simply Unstoppable! 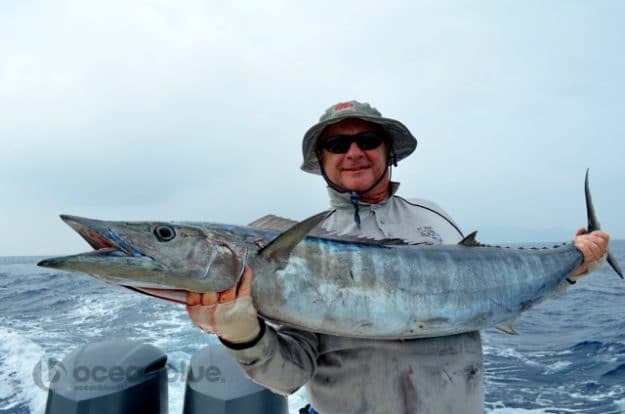 It was our pleasure in hosting these six gentlemen, James Shaw, Robert Tew, Paul Gidley, Steve Mace, Ben O’Hearn & Ron Warden for a 5 night, 4 day Ocean Blue Fishing Adventure. 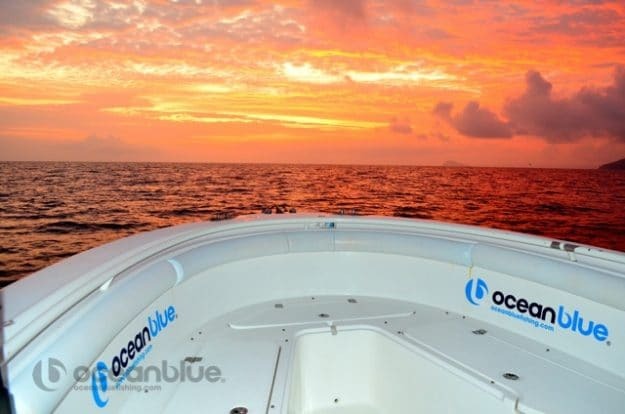 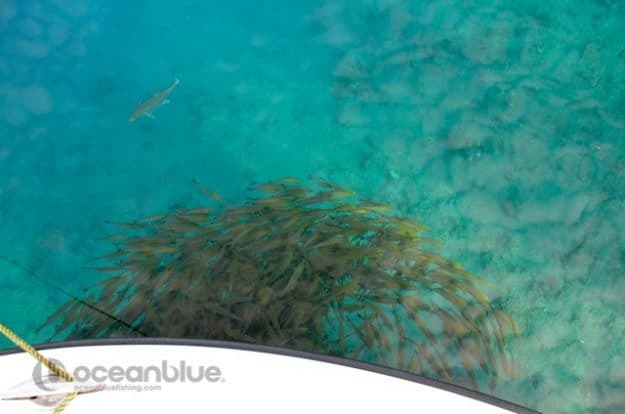 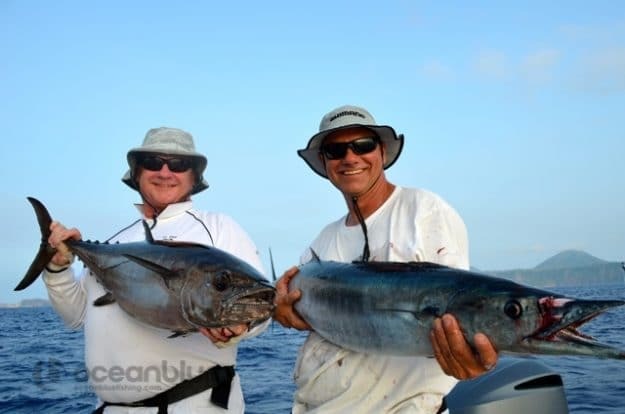 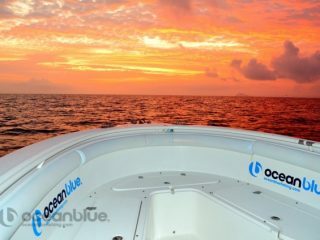 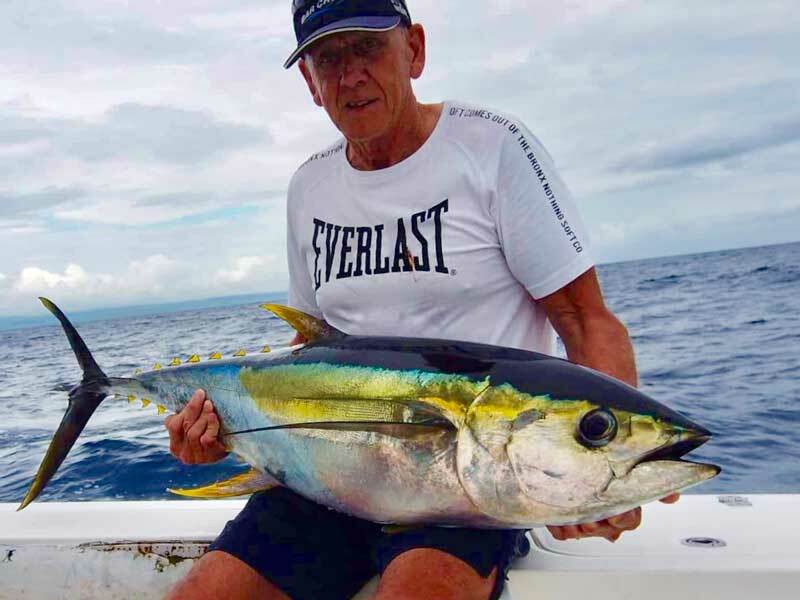 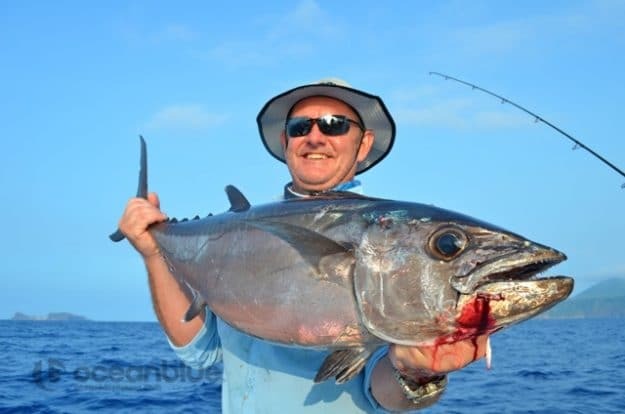 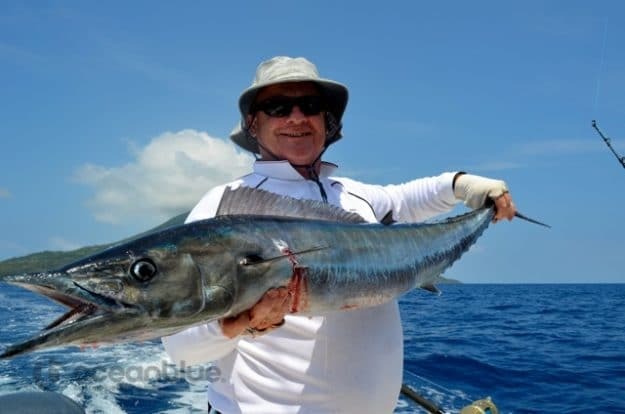 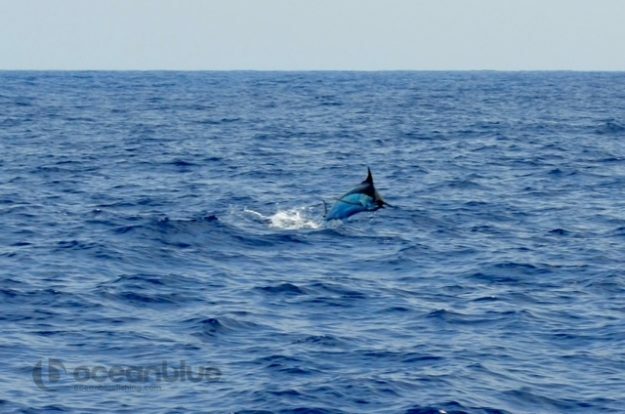 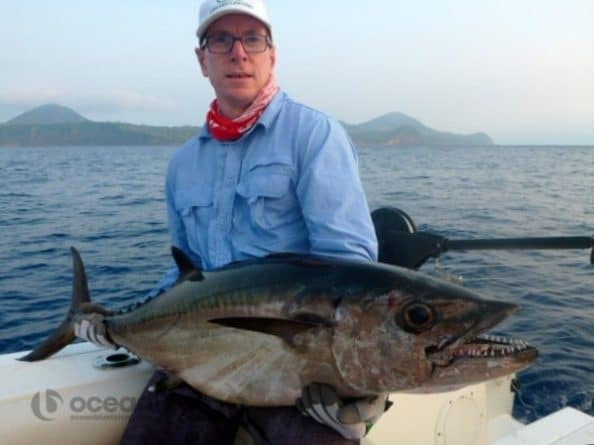 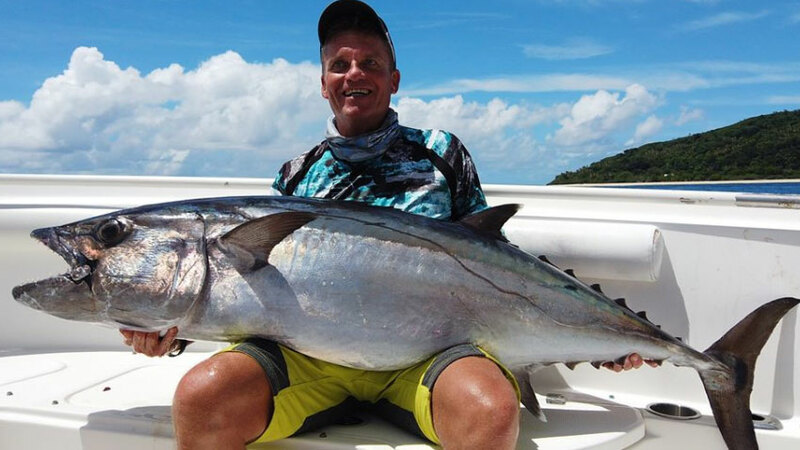 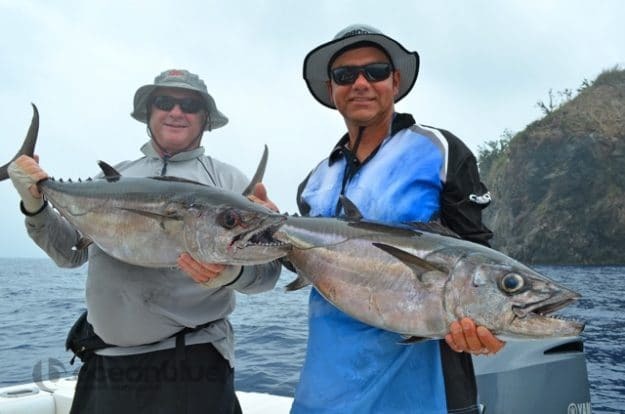 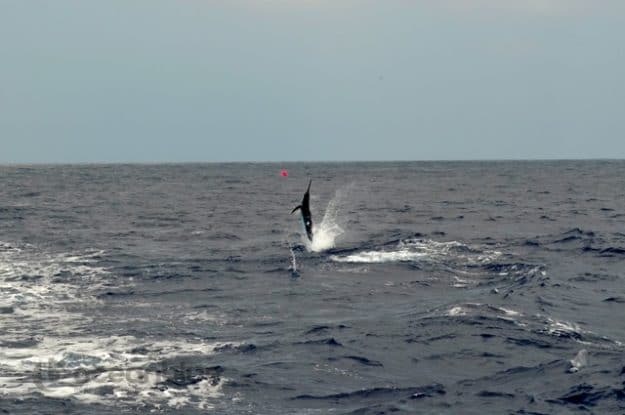 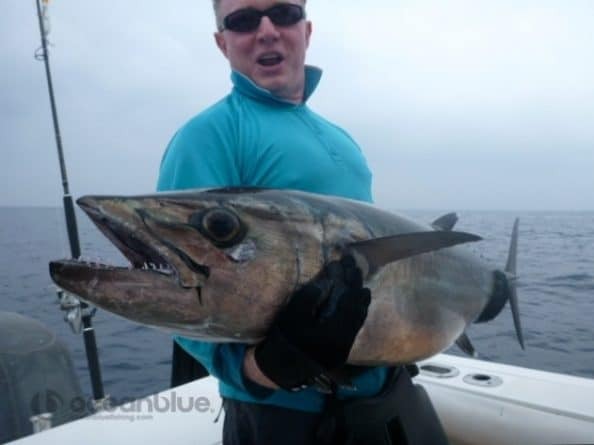 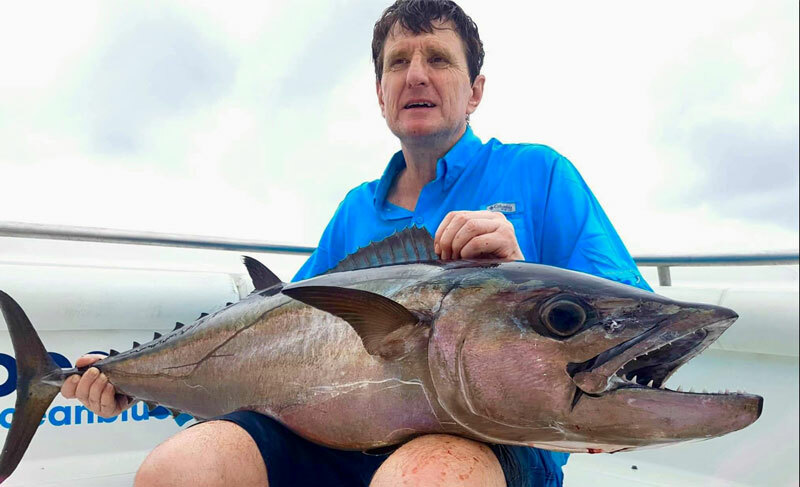 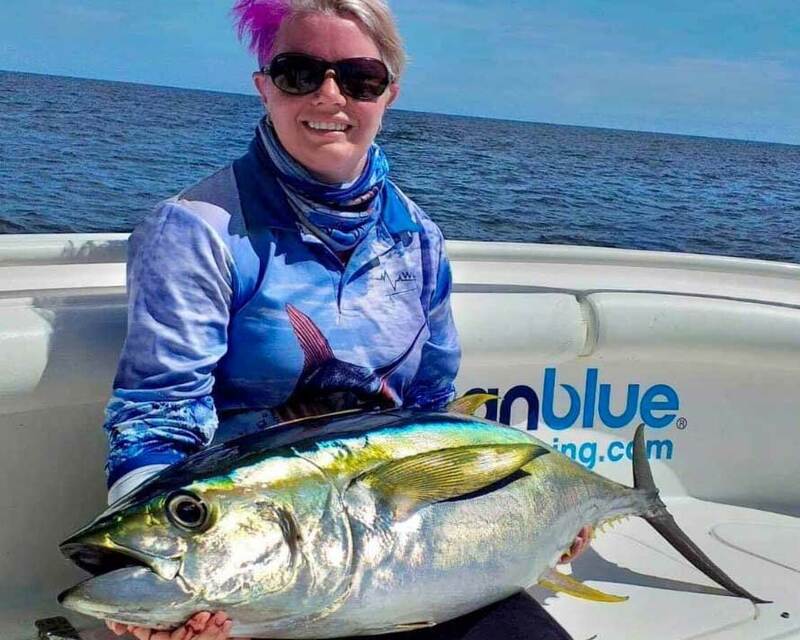 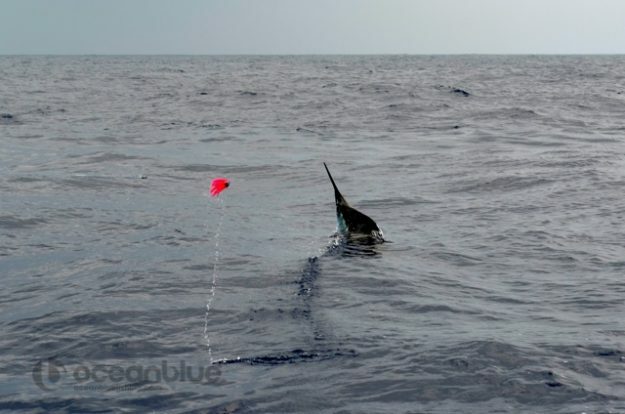 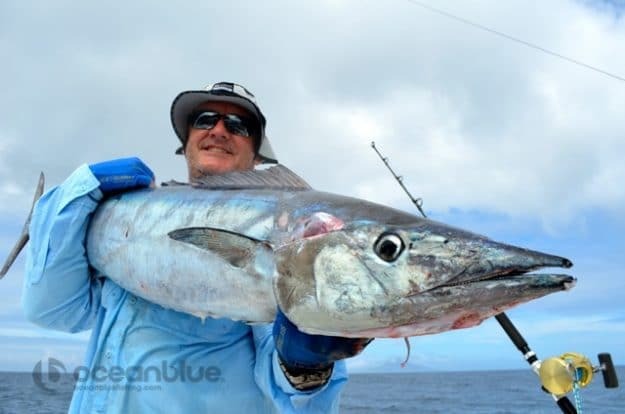 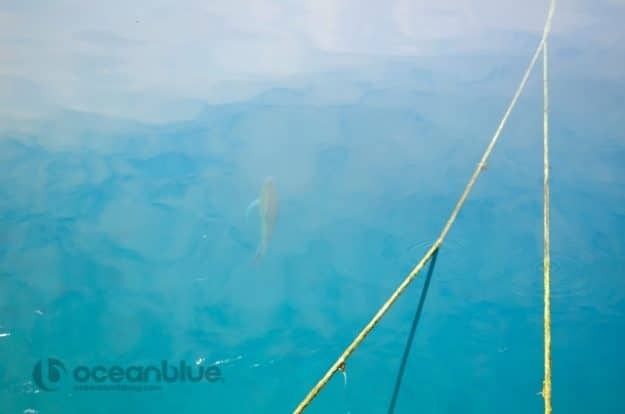 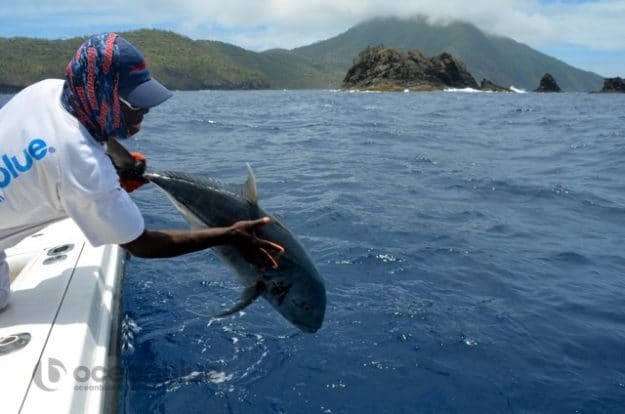 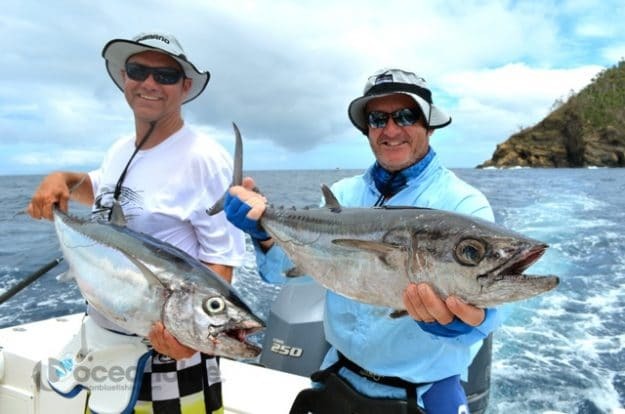 Their goals were to share a great time with great company, see (and fish) spectacular Vanuatu islands, and catch as many species as possible… plus find out just how thrilling it is catching our dogtooth tuna! 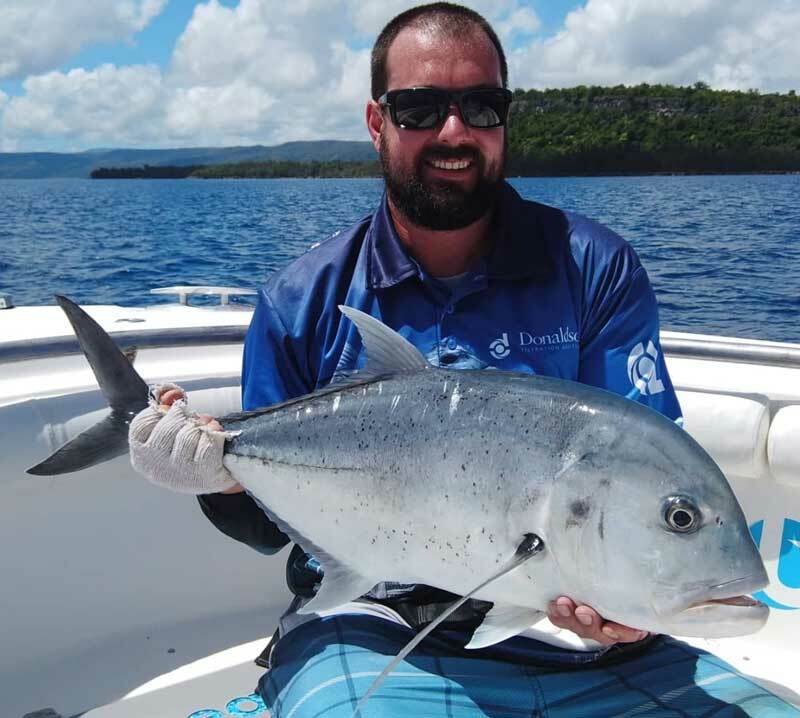 It resulted in a very memorable adventure for these six friends, who couldn’t of picked a better week with the weather being pitch perfect, crystal clear waters to enjoy Vanuatu’s year round fishery. 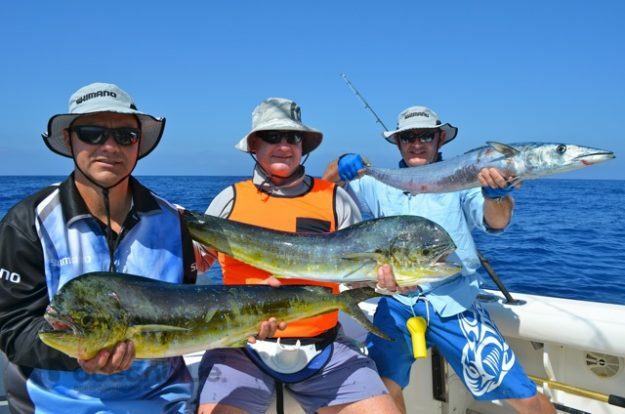 Despite some of the boys fishing debut most of them quickly discovered what extreme sport fishing was all about. 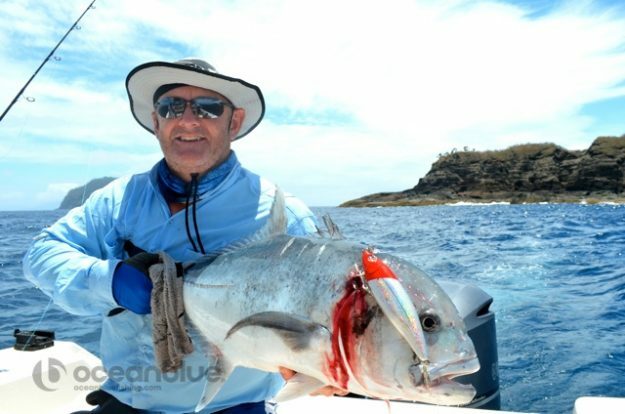 Each stood up to their fishing challenges and were rewarded with some great catches including many new species and personal bests. 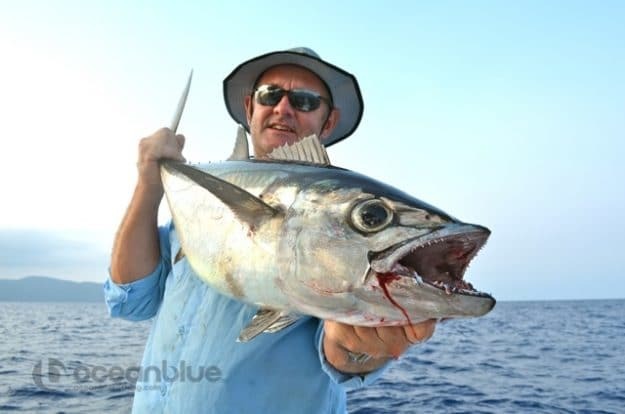 Highlights included blue marlin, yellowfin tuna on top water, mahi mahi, wahoo, coral trout, GT’s and some nice dogtooth tuna, plus getting smoked along the way. 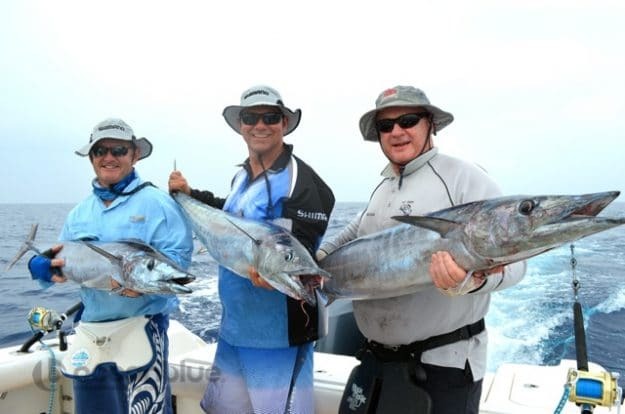 Congratulations to the boys and what a first great introduction to fishing Vanuatu! 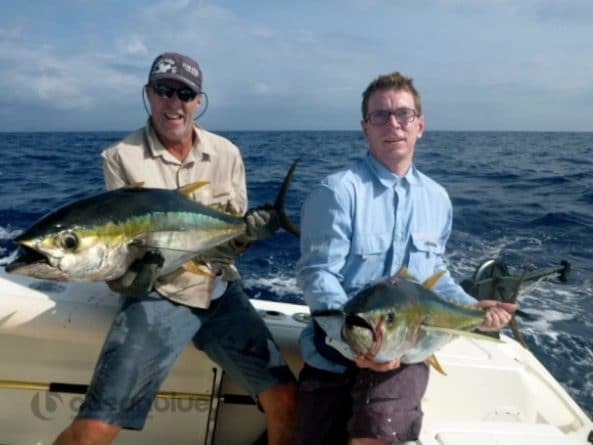 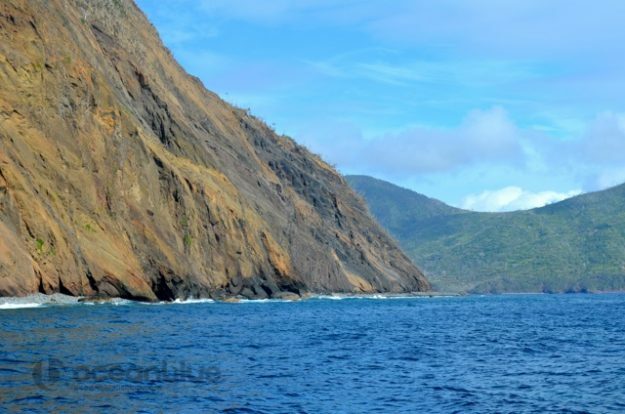 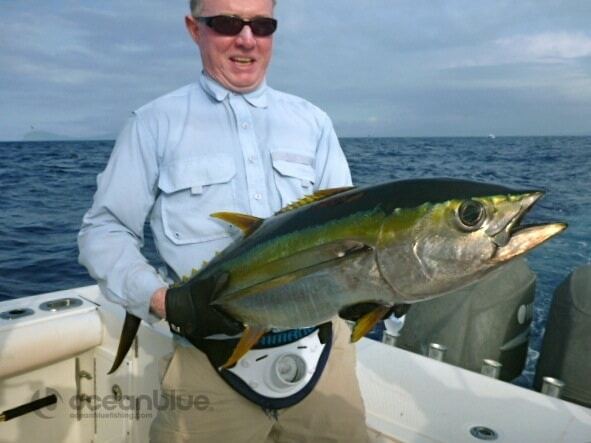 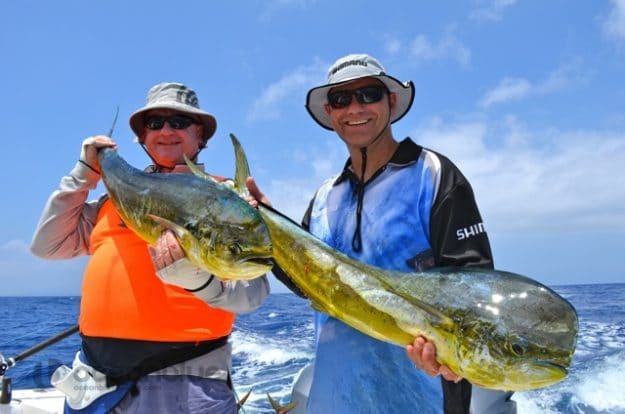 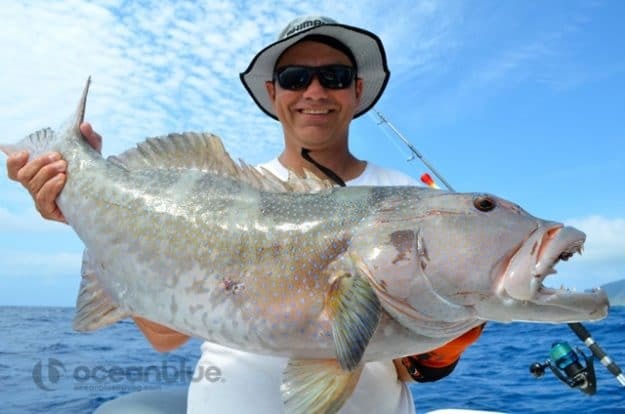 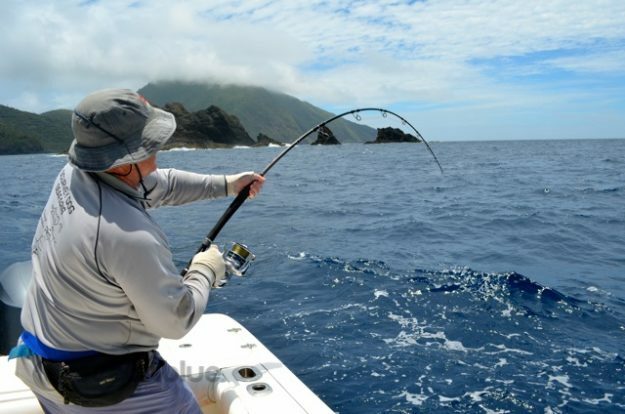 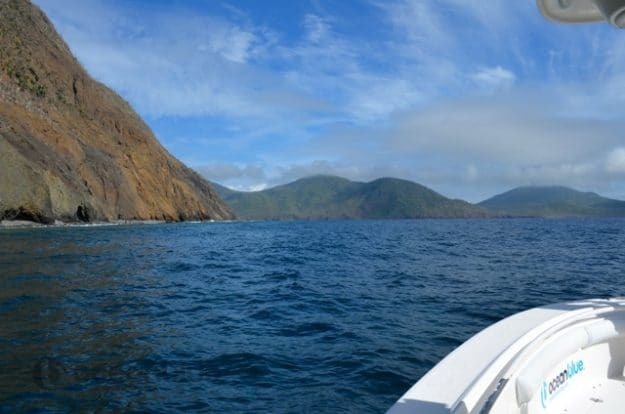 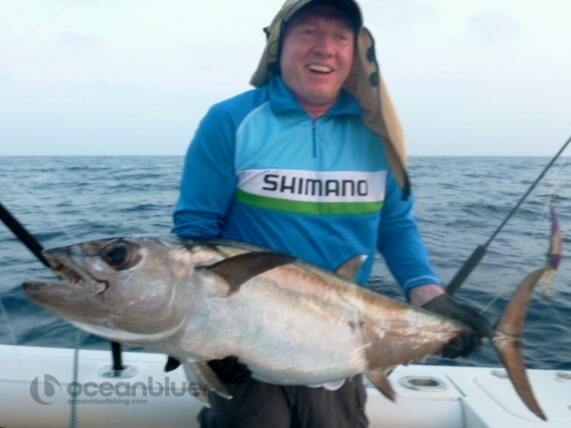 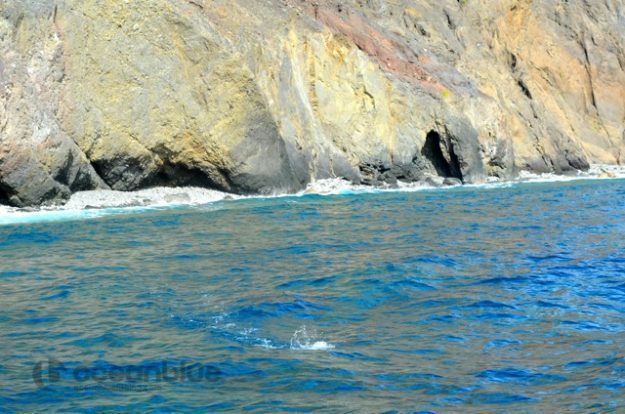 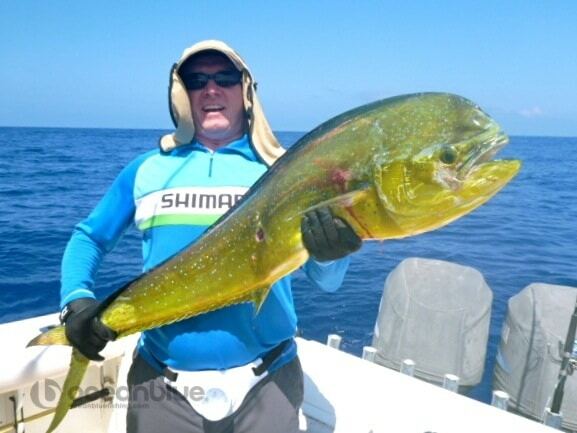 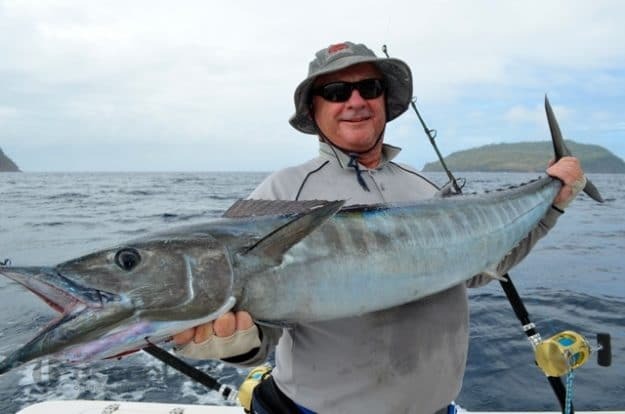 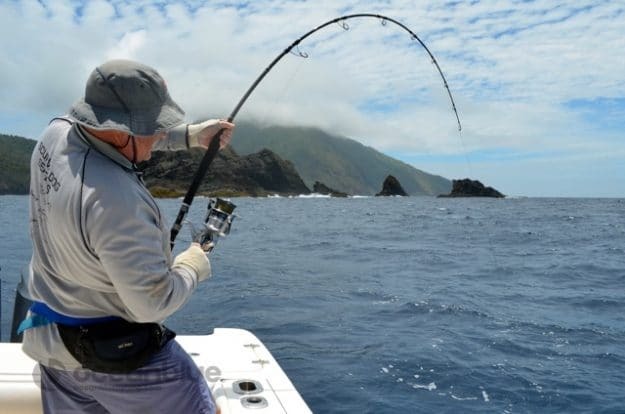 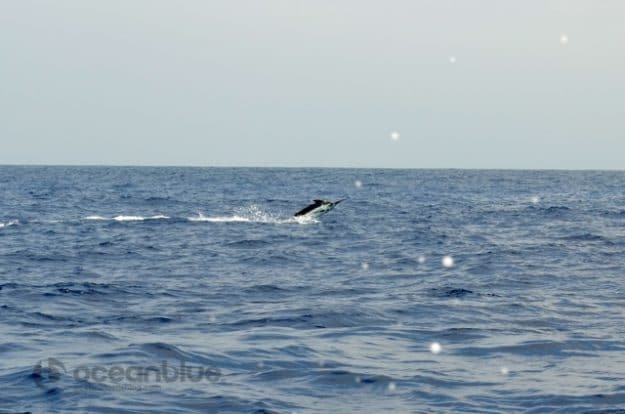 “A fantastic fishing trip with experienced local guides and charming hosts. 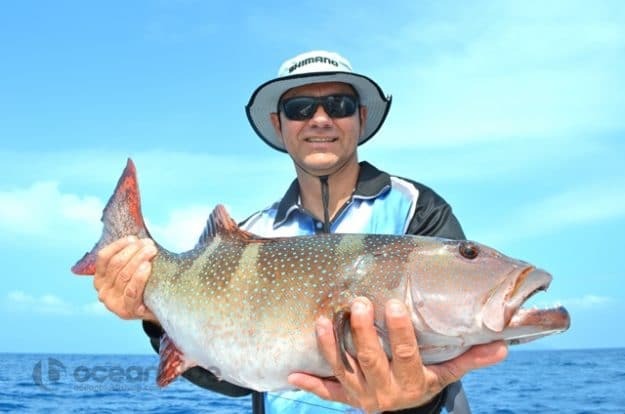 Those dogtooth are simply unstoppable and can surely take a toll on your body”. 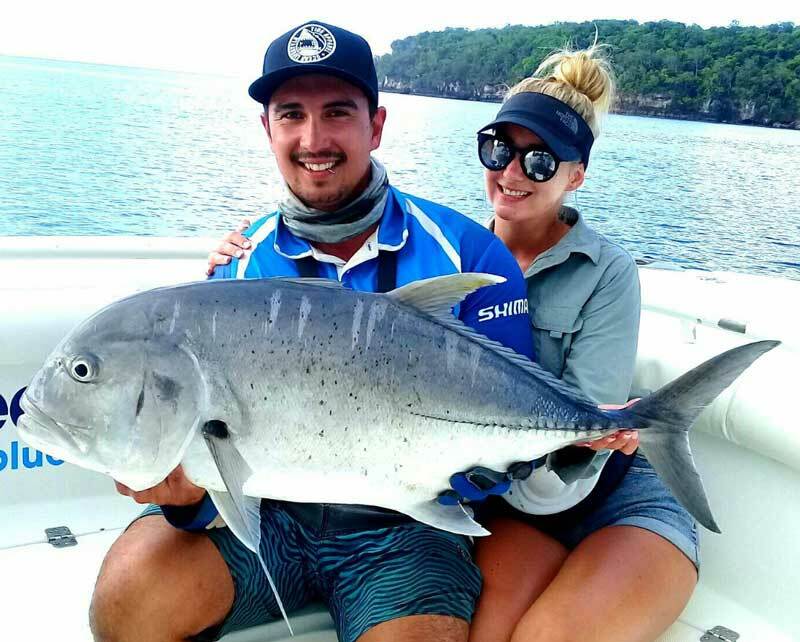 Couple celebrate their honeymoon fishing @ Trees and Fishes! 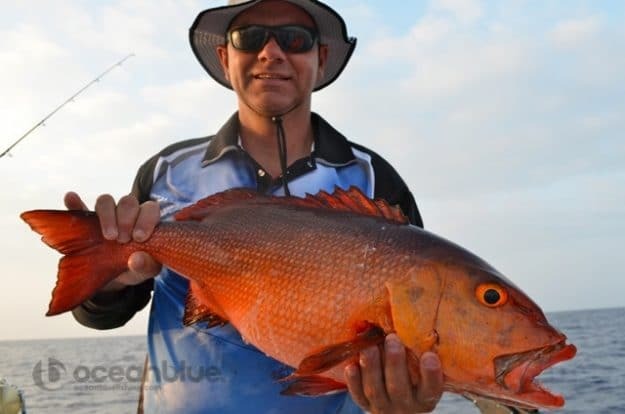 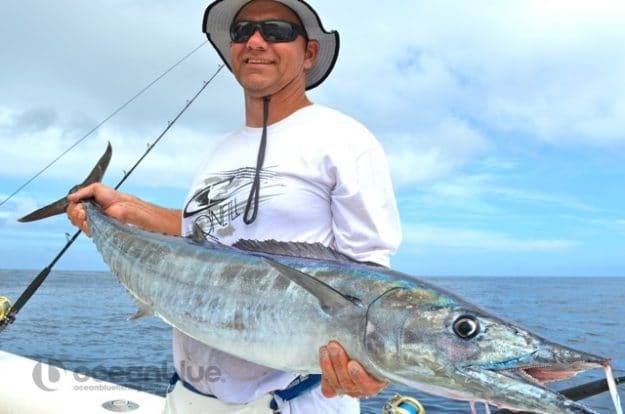 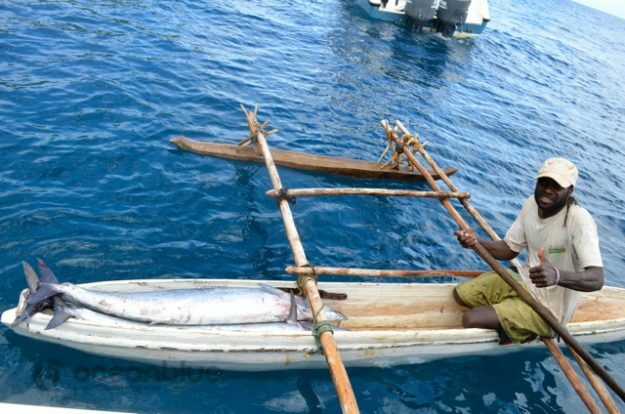 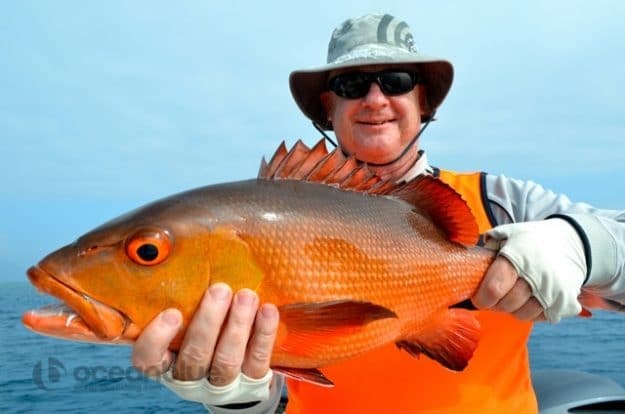 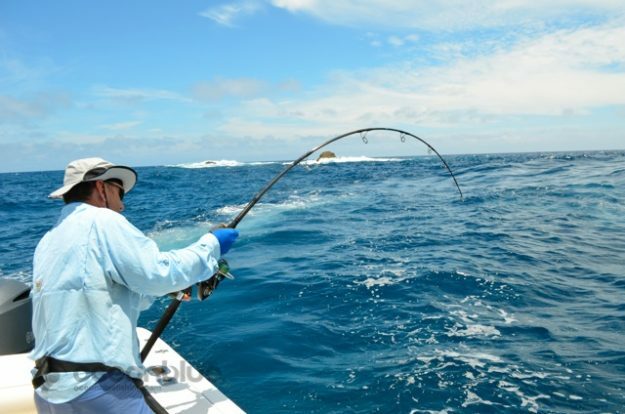 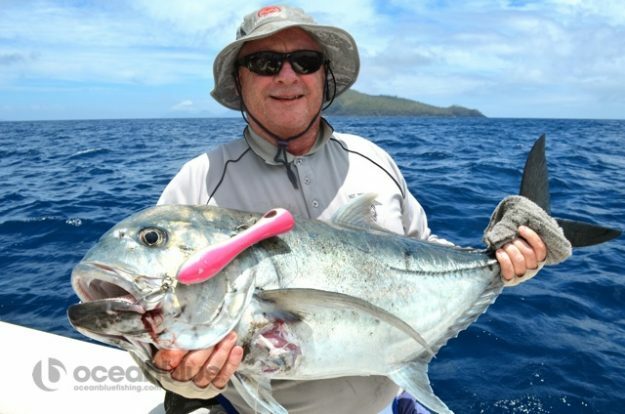 Vanuatu Bluewater Fishing Watkins 26th-1st Nov 2015!